Sunday, February 10th after worship ~ Bake sugar cookies in Fellowship Hall kitchen for Family Promise families to decorate/eat when they are with us this week. Bring a bag lunch for yourself. We will also decide what we will be putting in the bags for Greenawalds UCC shut ins. Friday, April 12th 6pm ~ Movie Nite at Pastor Judy's apartment. We will have supper there prior to the movie. Sunday, May 19th 12-3pm ~ Outdoor picnic and fitness (meaning we can walk the flat paths!) at Bob Rodale Cycling and Fitness Park. Bring a bag lunch. Saturday, June 29 2pm ~ PA SHAKESPEARE FESTIVAL 'CRAZY FOR YOU' at DeSales University. In order to get the group rate for seats ($48 per person), we need to have at least 10 interested people. The regular price is $62 per person. This invitation is open to all members of our congregation (and friends). Please let Bonnie Marmon know by April 8 if you are interested in attending. Carpooling can be arranged. Bonnie will need the money no later than April 15. Wednesday, July 17th 6pm ~ Minature golf at Spring Hill in Schnecksville. August ~ Craft session - make a wreath. More information to come later. 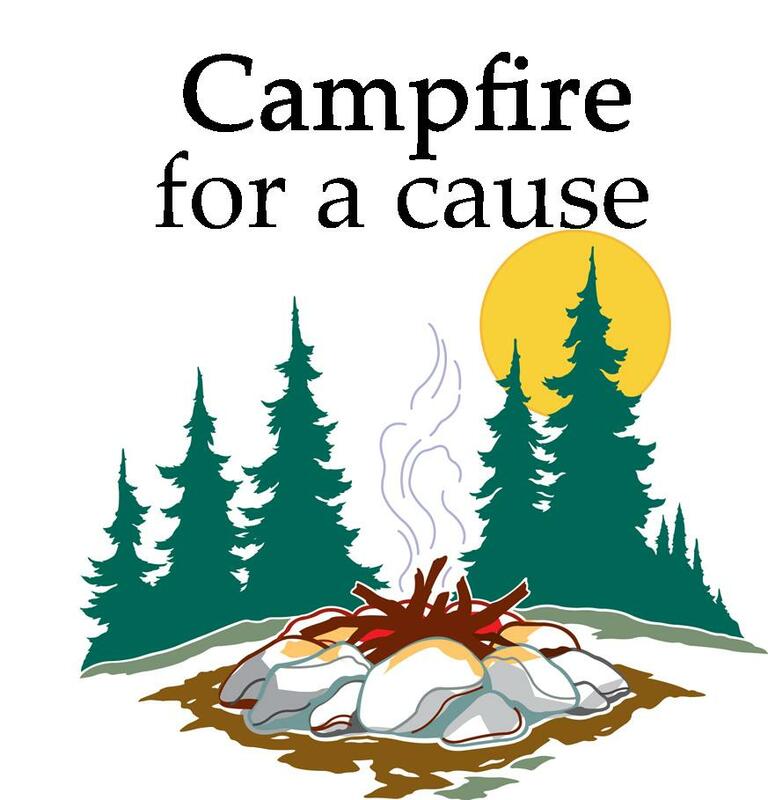 Sunday, September 29th 6pm ~ Campfire for a cause. More information to come. Saturday, October 26th 12-2pm ~ Greenawalds Halloween Parade - we will walk in the parade (with costumes) to promote the church, our group, and have GREAT FUN. We hopefully will have a table set up in the firehouse for those who would rather oversee a booth of information/perhaps food or some type of give away. 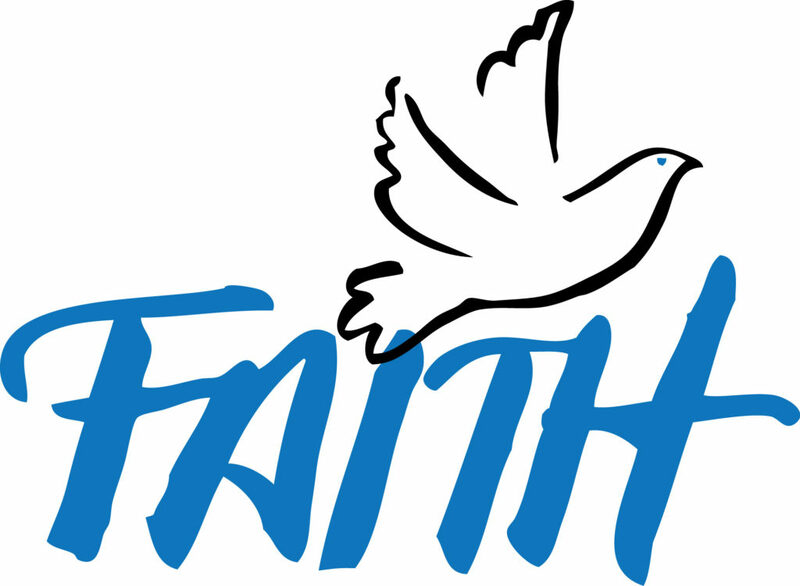 Saturday, November 23rd 9am ~ Fundraiser for the church (towards flooring loan) - we will gather in Fellowship Hall to make CHEESE BALLS FOR SALE to the congregation. Saturday, December 7th 9am ~ Fundraiser for the church - 2nd round of making CHEESE BALLS. Hopefully we will also plan something else to do in December to celebrate the Holiday Season.